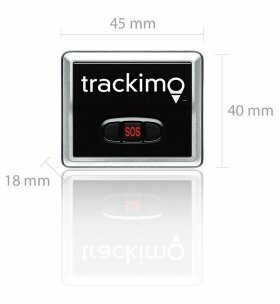 Trackimo™ is a tiny GPS drone tracking device that ensures the recovery of your drone in the unfortunate event of a fly away! Flyaway drones are a nightmare for drone owners around the world. The worst part is that they can happen any time. so the best option drone owners have is to be prepared ahead of time. 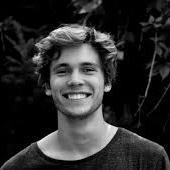 In five minutes, your GPS drone tracking device will be active and you can finally have peace of mind knowing that your drone will never get lost again. I mount this on my drone, so in case I have a fly away, I can find it. Lasts for days, can access from phone or computer. This is exactly what I needed to track my drone in case it got lost. From my initial tests, its accurate where I live to around 15ft. The mounting bracket fits perfectly on my Phantom 4 and doesn't affect flight. Highly recommended to protect you investment. Works very well, I'm here in Alaska. 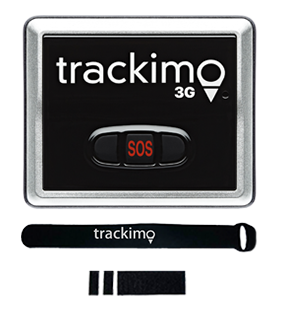 Excellent tracking ability, with minimal satellite communication. Highly recommend to drone users that want to protect there investment from loss. Got this tracker on my inspire 1 and works like a boss no complaints its perfect.